Rafter Loft Conversions have extensive knowledge and experience in both truss rafter and traditional conversions we can ensure you your loft conversion will be completed to the highest possible standard. With involving the customer in the construction process, you can be sure that the finished result will be exactly what you are after. 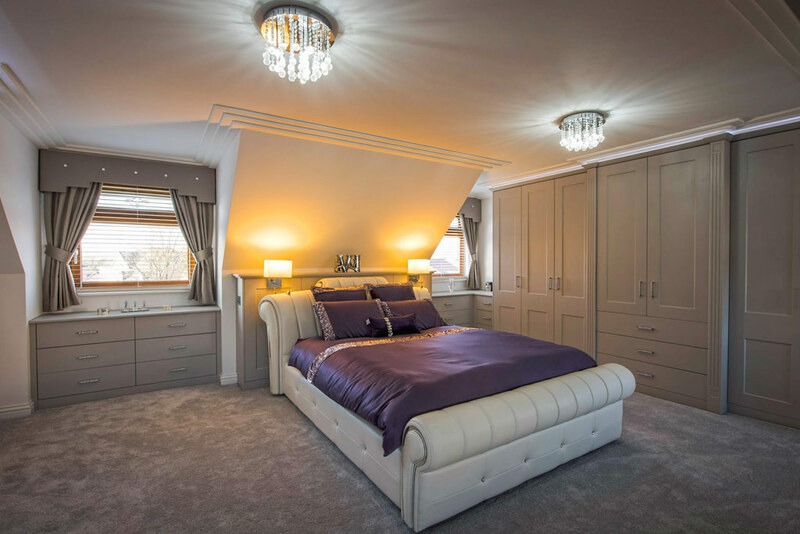 By employing Rafter Loft Conversions we will try and deliver the best design loft conversion, but importantly adding as much value to your home for your investment. 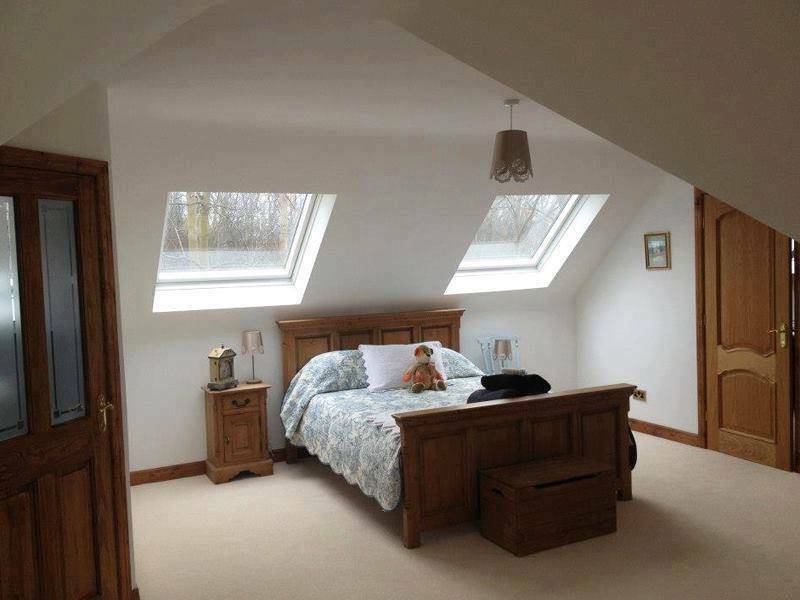 Rafter Loft Conversions will transform your home, providing you with new valuable additional living space.